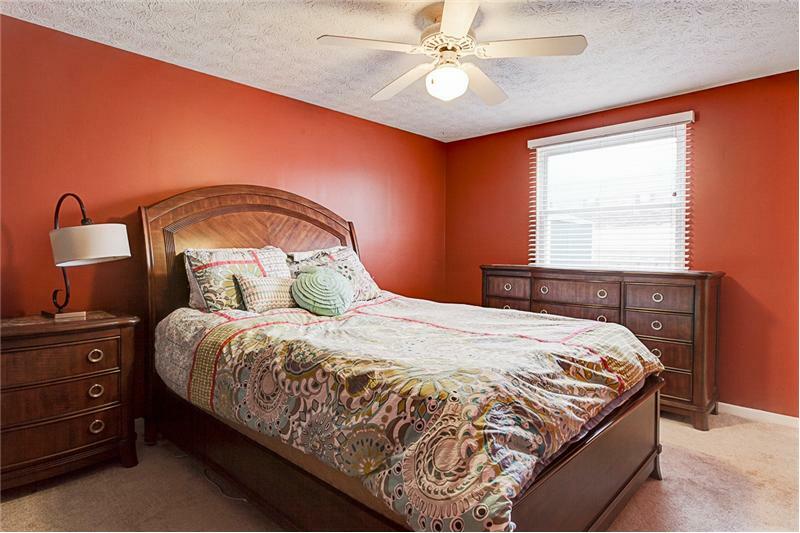 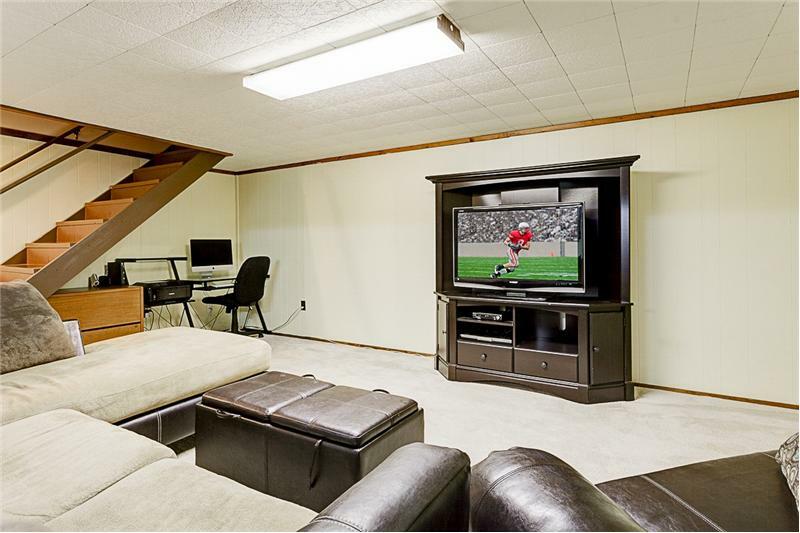 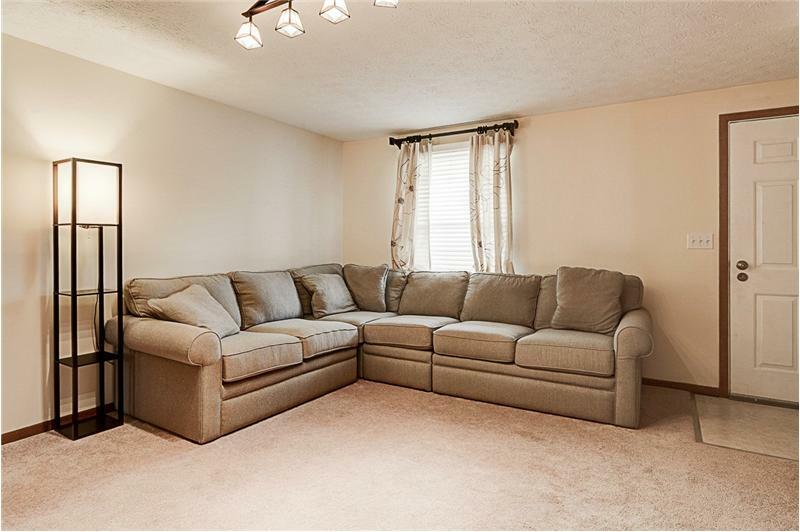 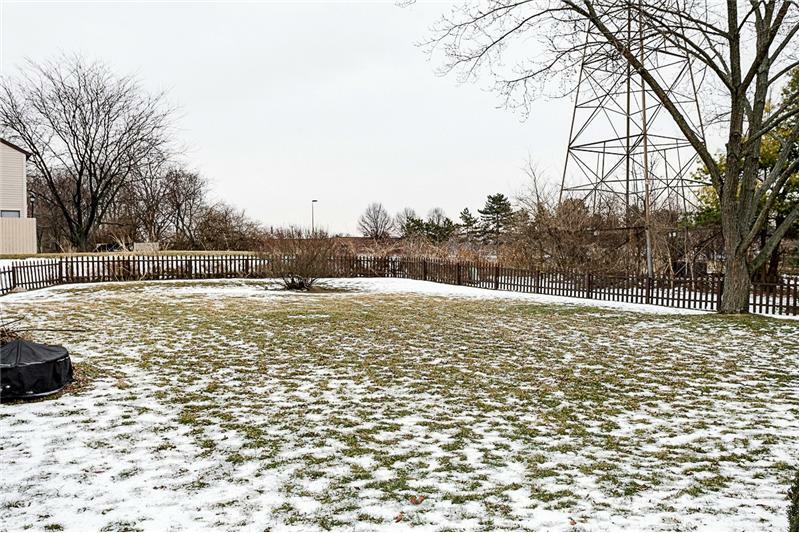 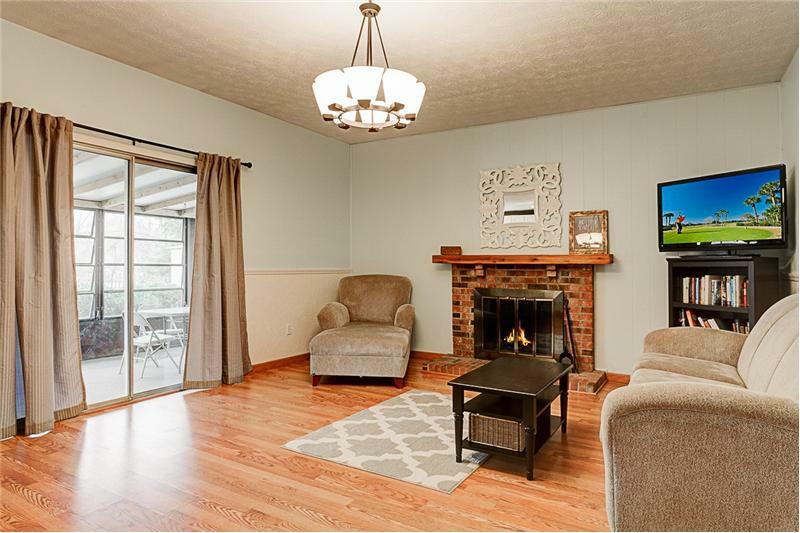 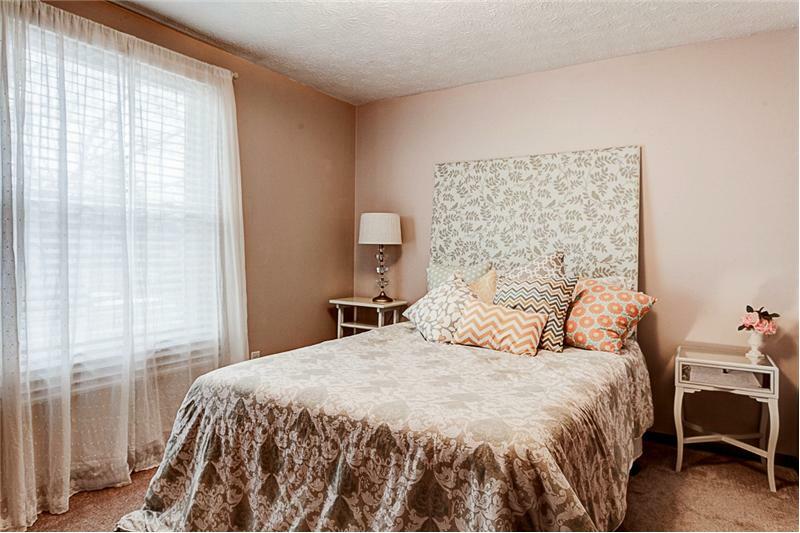 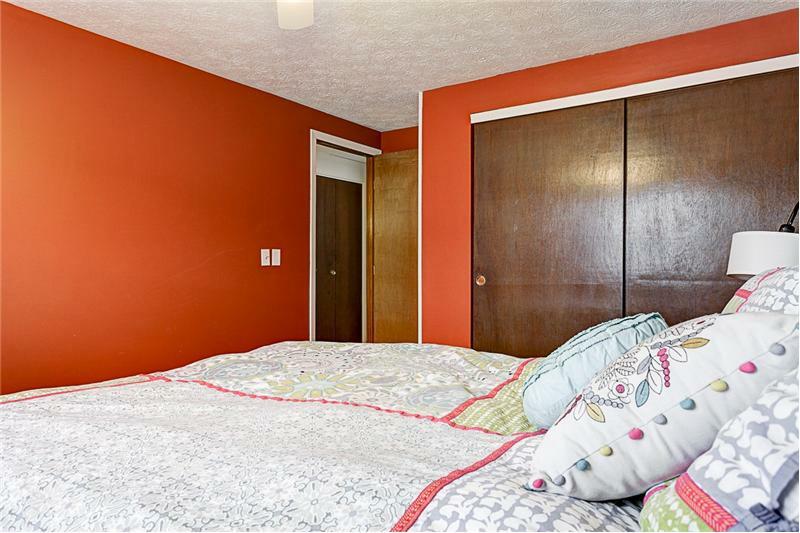 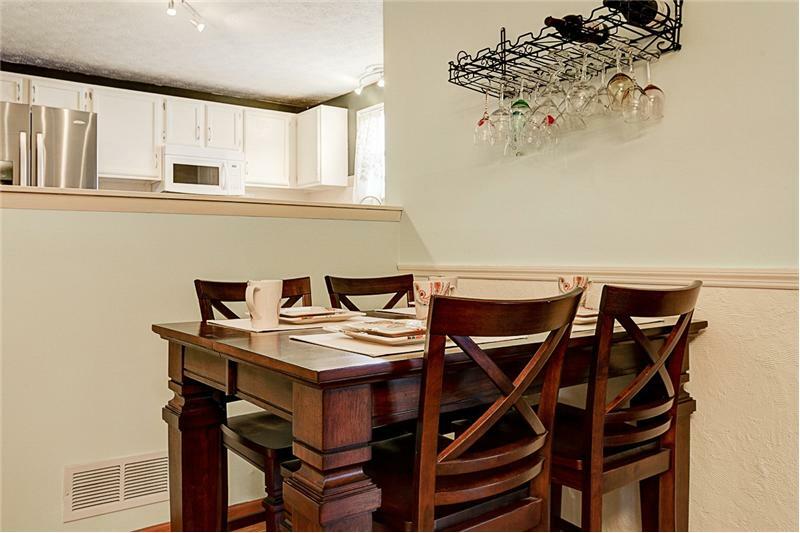 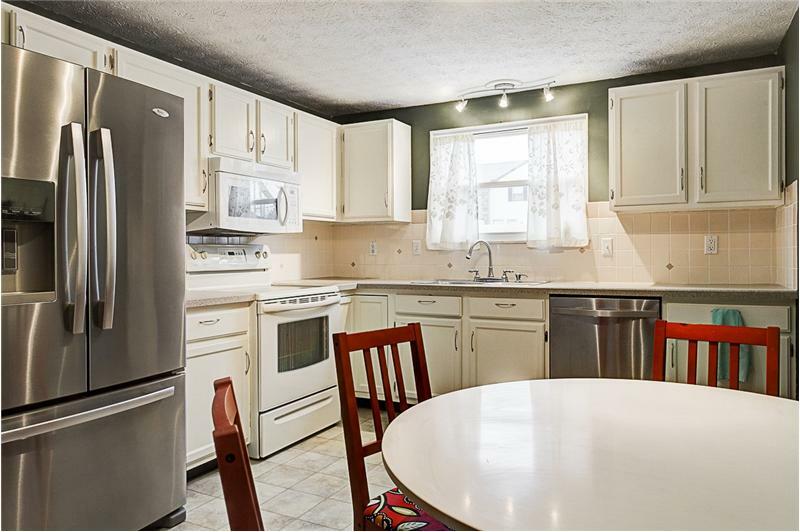 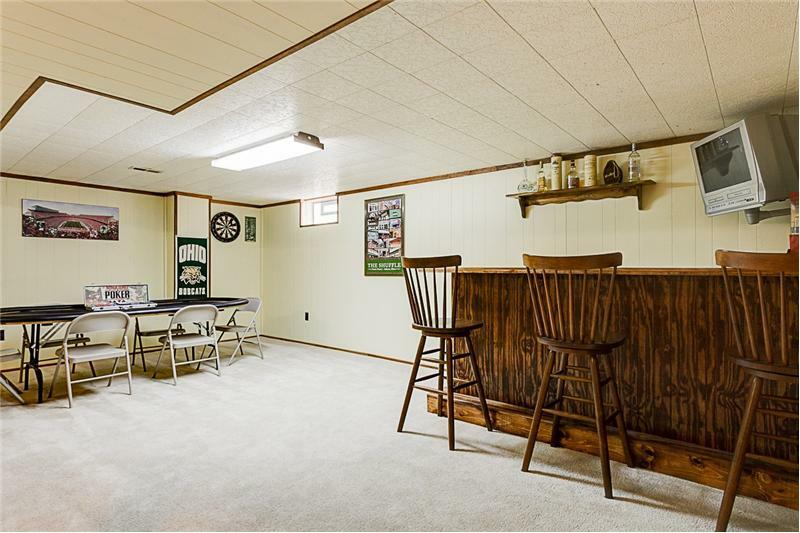 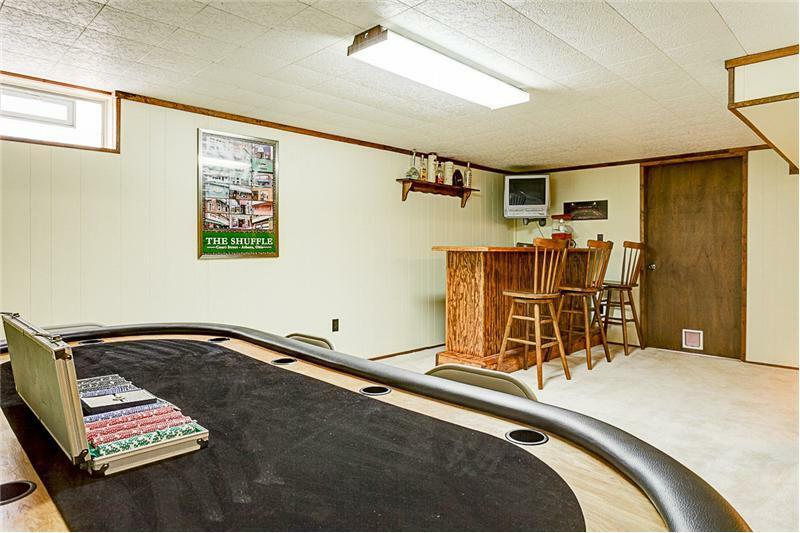 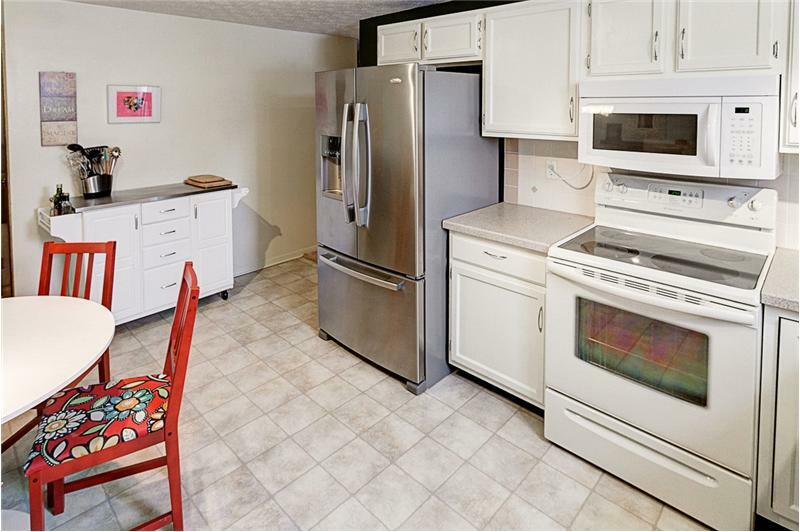 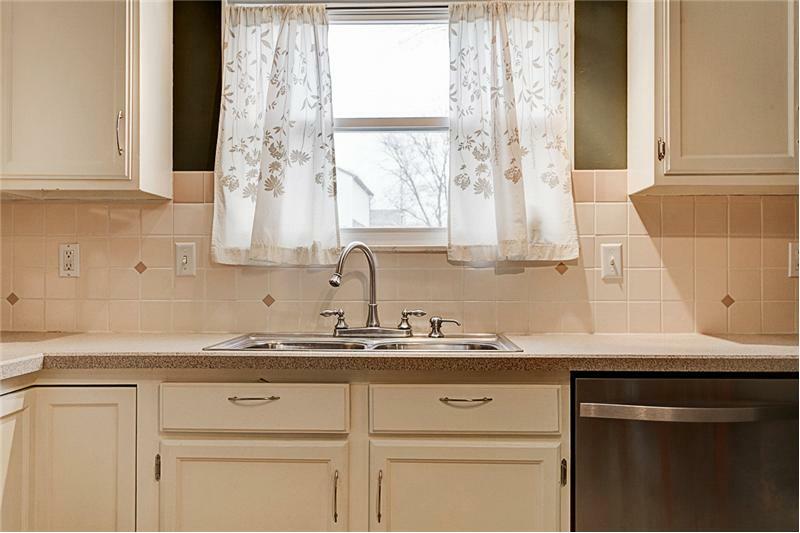 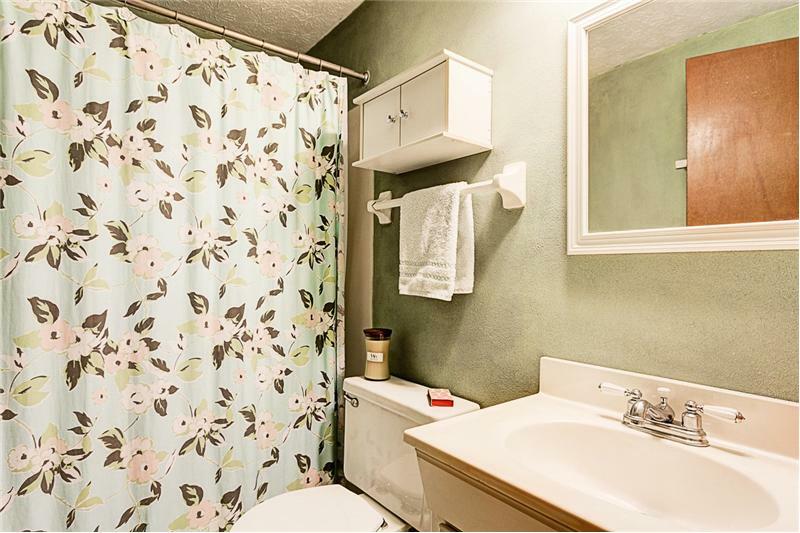 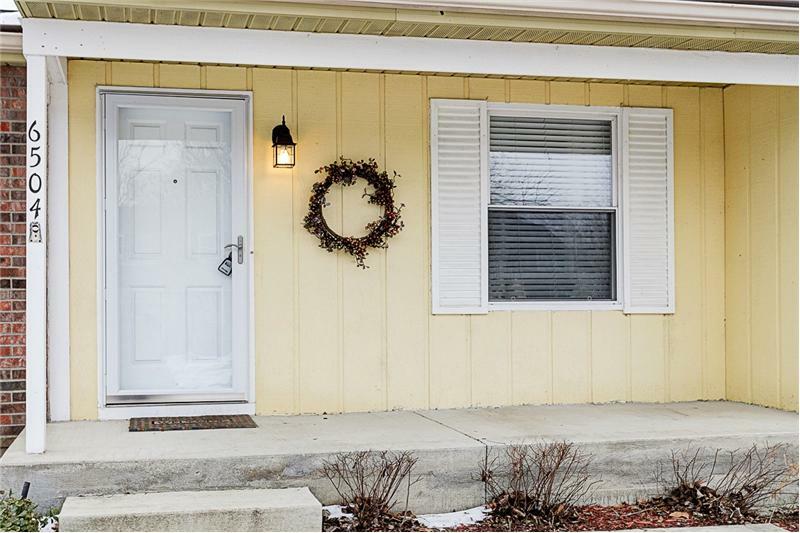 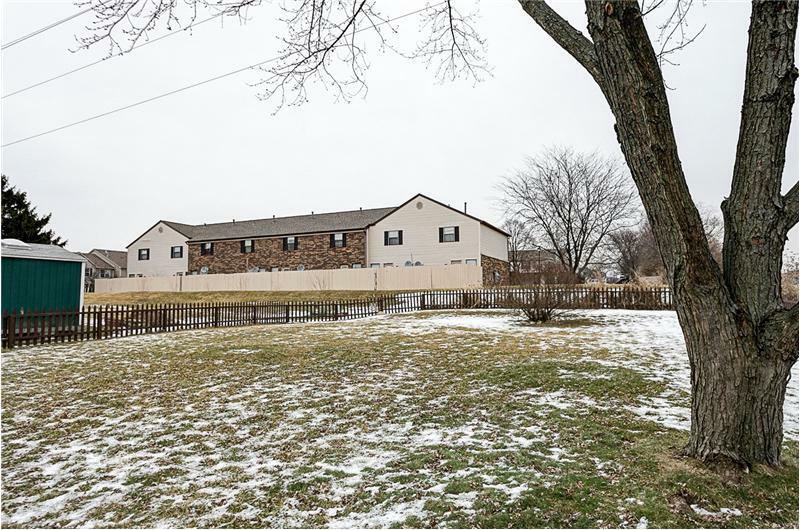 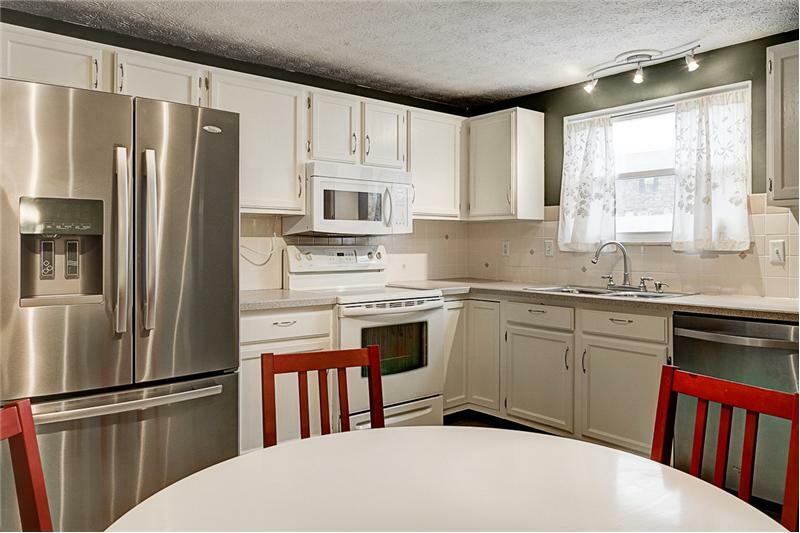 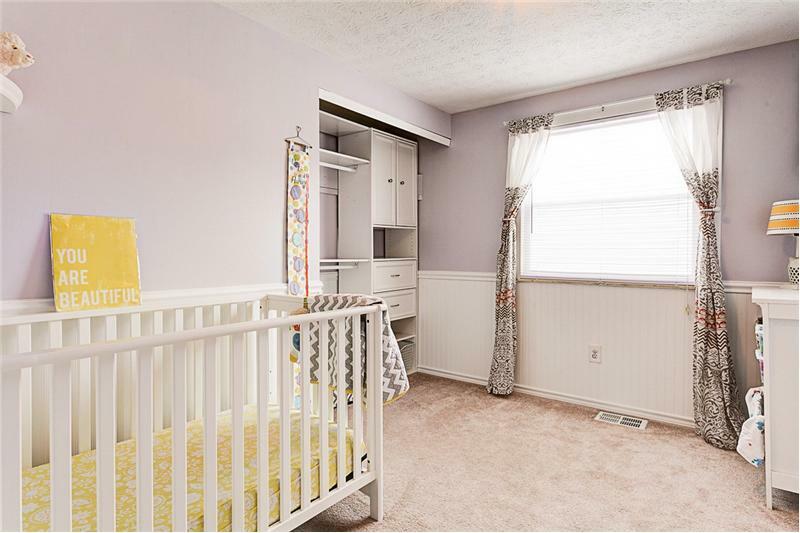 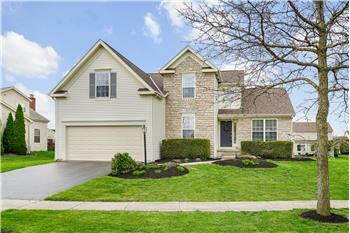 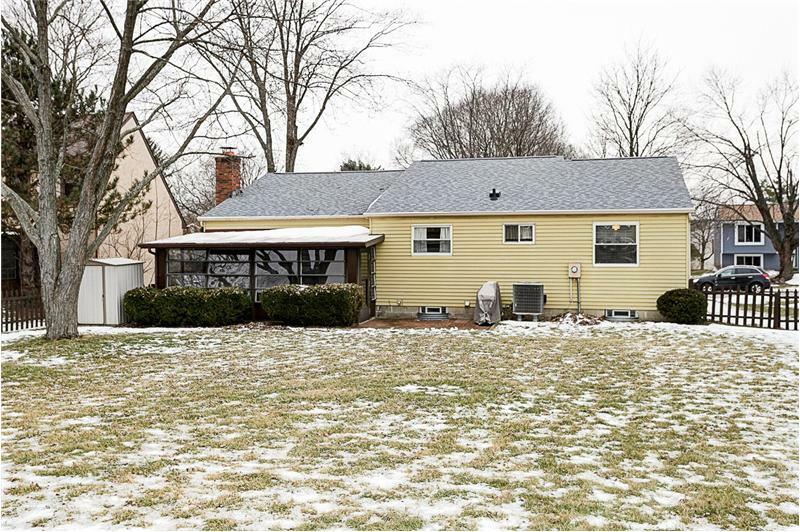 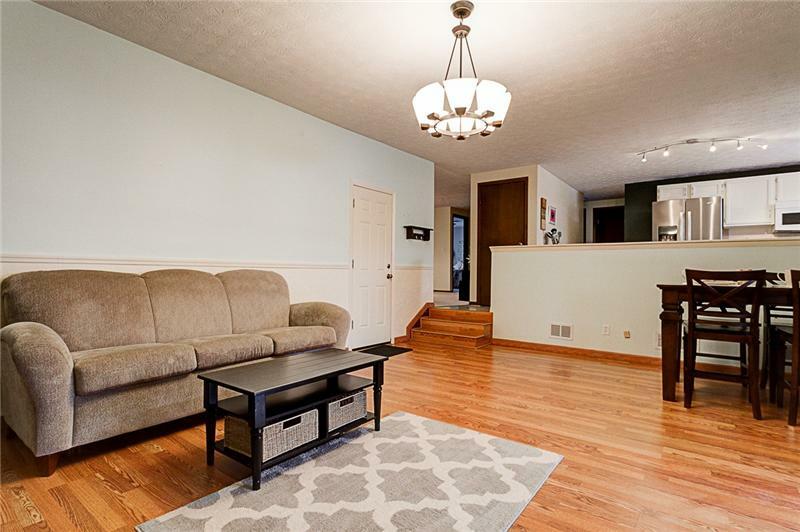 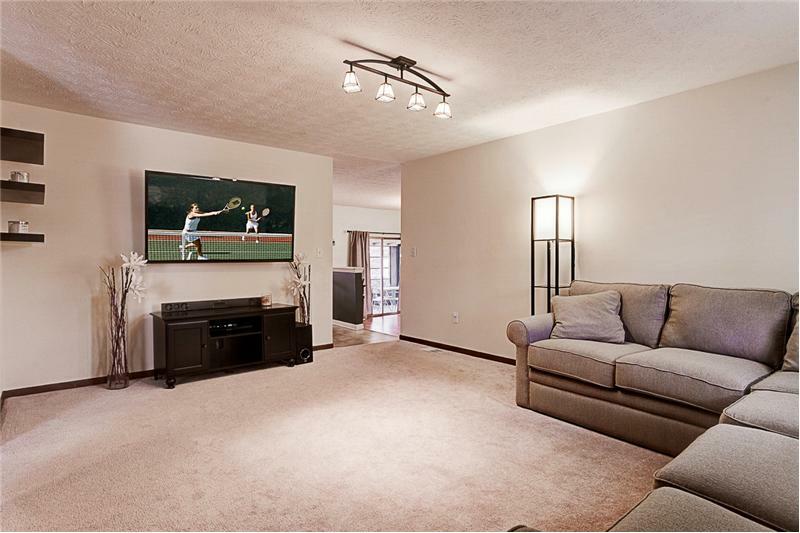 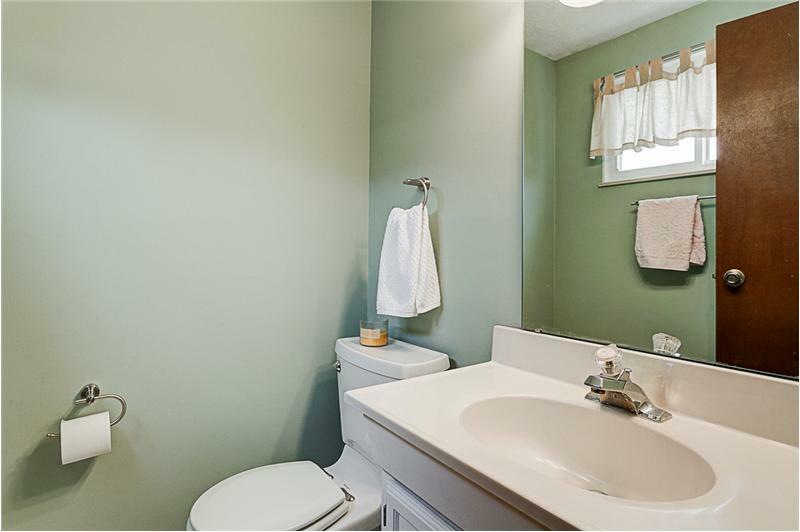 Please send me more information about the property: "6504 Ponset Street, Home For Sale in Dublin, Ohio"
24/7 Toll Free Info: (866) 476-1067 code: 421. 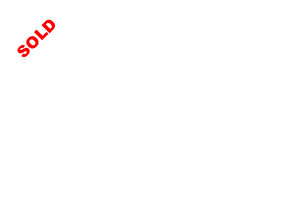 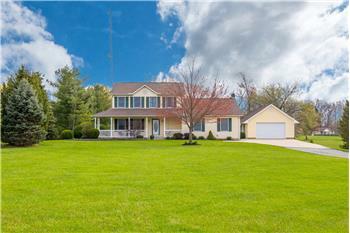 Text 10 to (614) 763-6690 for Instant Mobile Info! Call me today at 614-726-6971 to schedule your private tour! 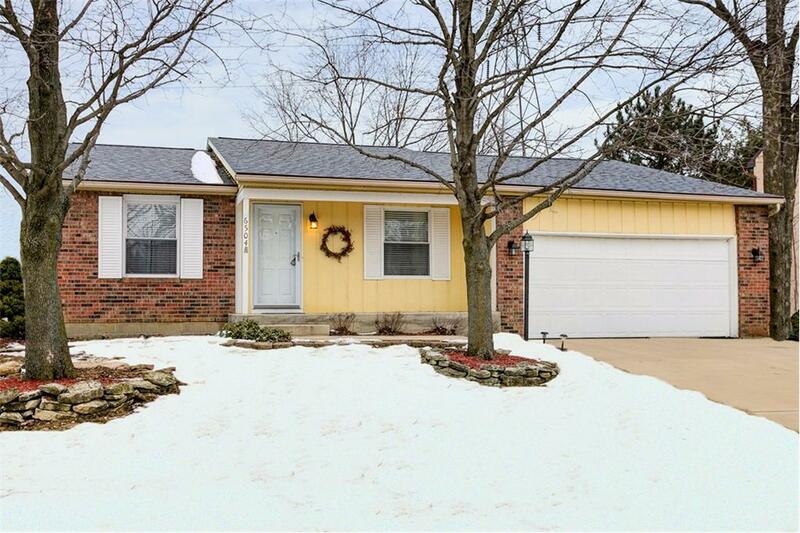 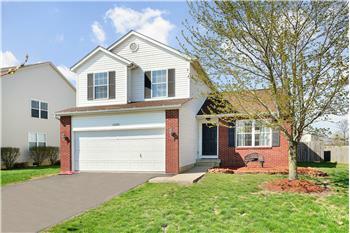 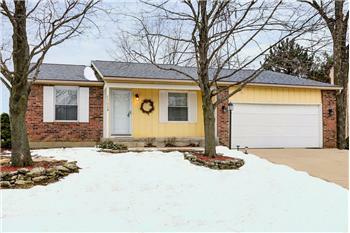 Easy living ranch home in a super-convenient location near to schools, parks, shopping, and restaurants! 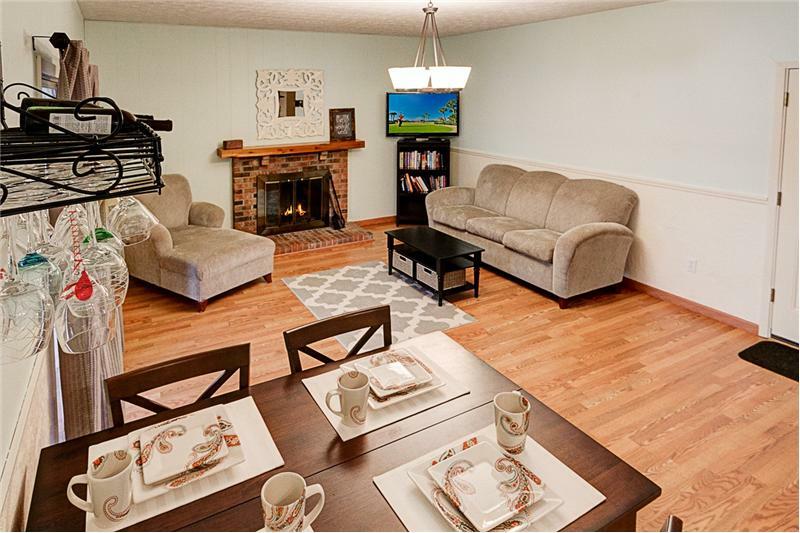 The open kitchen flows to the family room that features a wood burning fireplace and nice laminate floors! 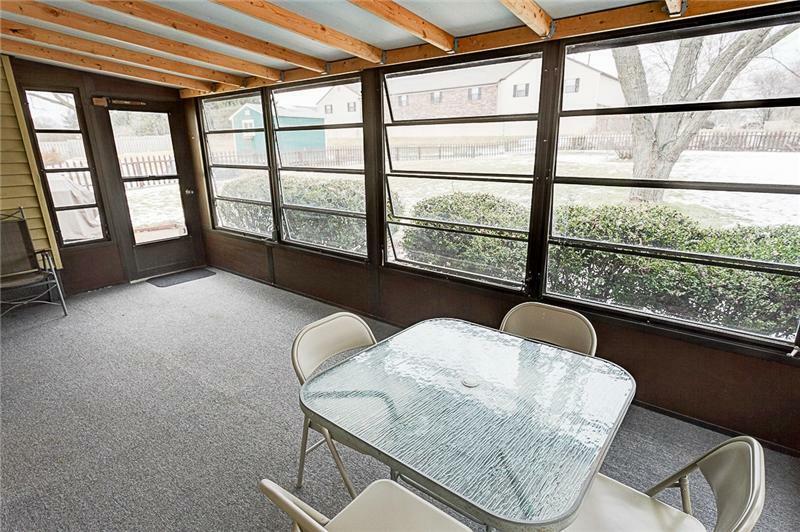 An enclosed porch overlooks the fenced backyard and is great for enjoying your morning cup of coffee.